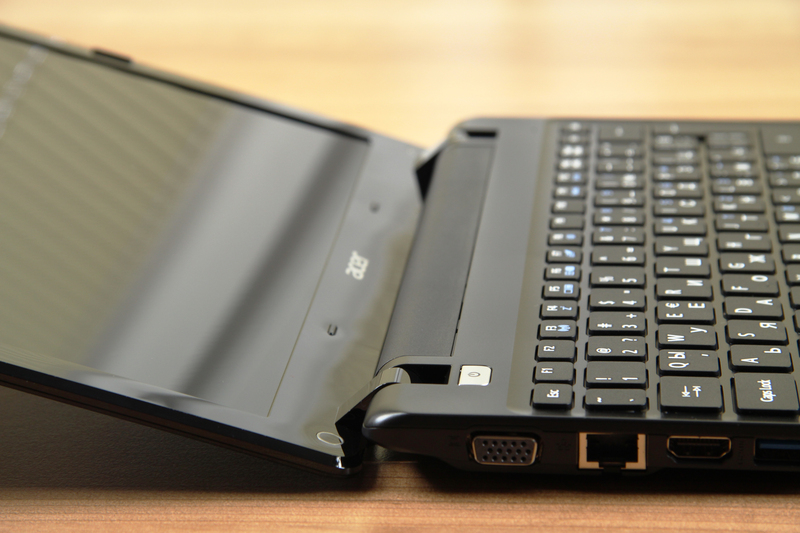 he common laptop segment became more affordable as many computer alternatives appeared on the market in the last two years. 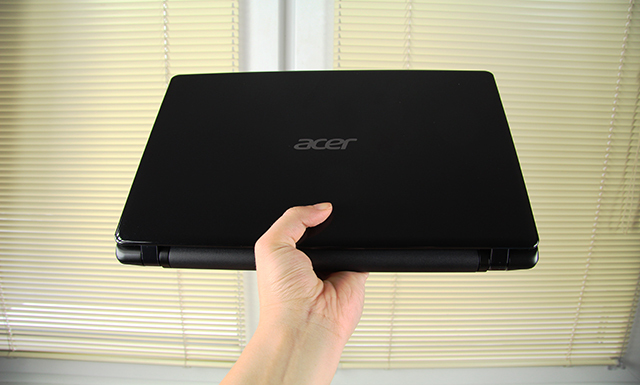 As a result now is the right time to upgrade to a more powerful laptop machine for an insignificant amount of money. Take a look at our suggestion in this class – Acer Aspire V5-121. Since this is a budget machine, price should be a starting point in our video review. 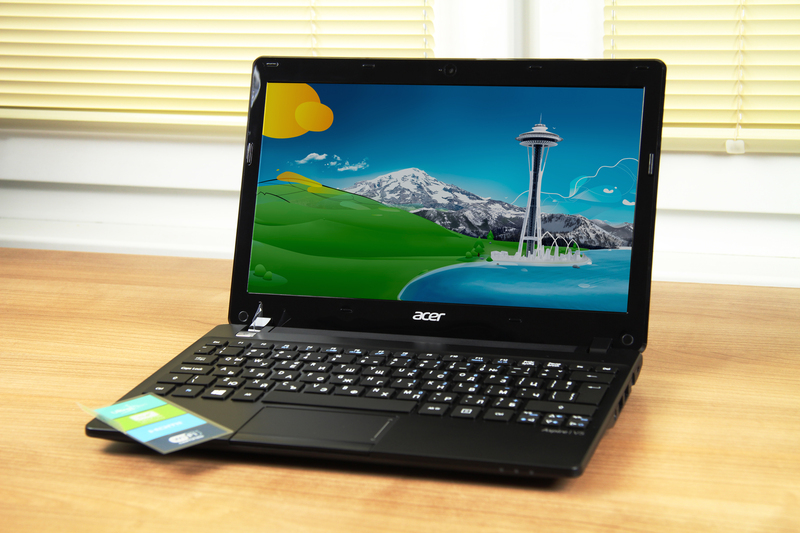 The Acer Aspire V5 price starts at $300. For this money you get a thin and portable Windows 8 machine. Let’s see what else this buddy offers. Although it has a plastic body the Aspire V5 is well-built and offers a nice and ergonomic design. It weighs only 3 pounds and its profile is only 1 inch thick. If we go ahead and add the 11.6-inch size we end up with a lightweight and super portable everyday machine. It is an ideal all-purpose machine of course if you do not challenge it with demanding professional software. Its screen size is suitable for browsing and texting – it will help you complete your tasks on the go. The TFT LCD display offers 1366×768 pixel resolution. The picture is good and the details – sharp. Pixelation is hardly noticeable as the density of the pixels here is average – 135ppi. The sound on the Aspire V5 is pretty decent and loud enough to enjoy music right from the computer. Of course the next thing we did was peek under the cover of this portable travel-companion. We challenged the machine with a few multitasking tests. Aspire V5 is pretty decent and loud enough to enjoy music right from the computer. We had a few fullHD videos playing on the background and switching between open applications was not a problem. The machine is powered by an AMD CPU from their C series. In particular it is a dual-core C-70 processor working at 1GHz frequency. Thanks to the Turbo Core technology it reaches 1.33GHz overclock frequency. The processor’s performance is backed up by 4GB of system memory. Video performance is managed by Radeon HD 6290 graphics card which works with shared memory. 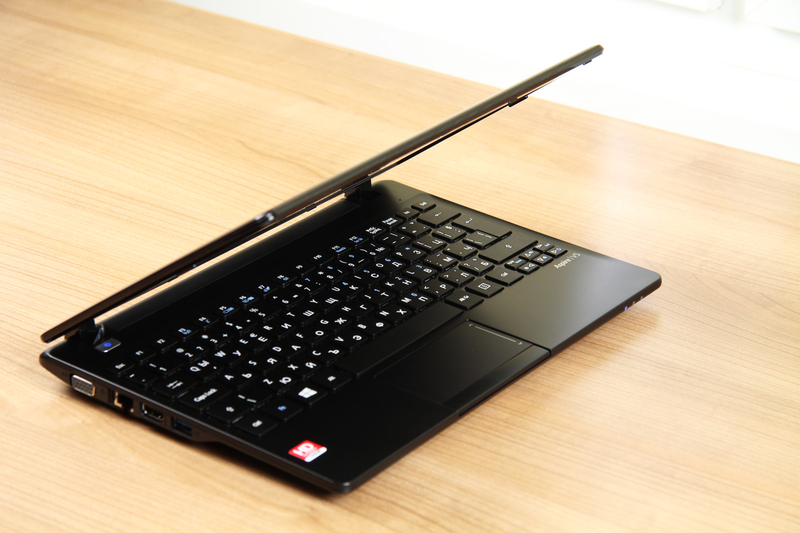 The V 5 is a business class machine, suitable for people who like to work while they travel. However, it will not handle well heavy and demanding software. The keyboard here offers island-style keys. They are well spaced-out and have short travel but still a very decent feedback on the fingers. 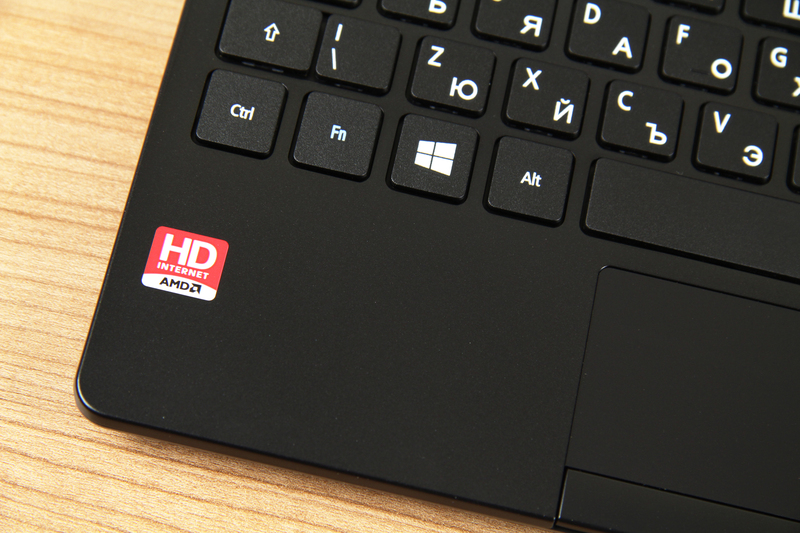 Centrally, below the keyboard the touchpad is placed. It is buttonless, but has the two auxiliary keys and the scroll slider embedded into its touch-sensitive surface. 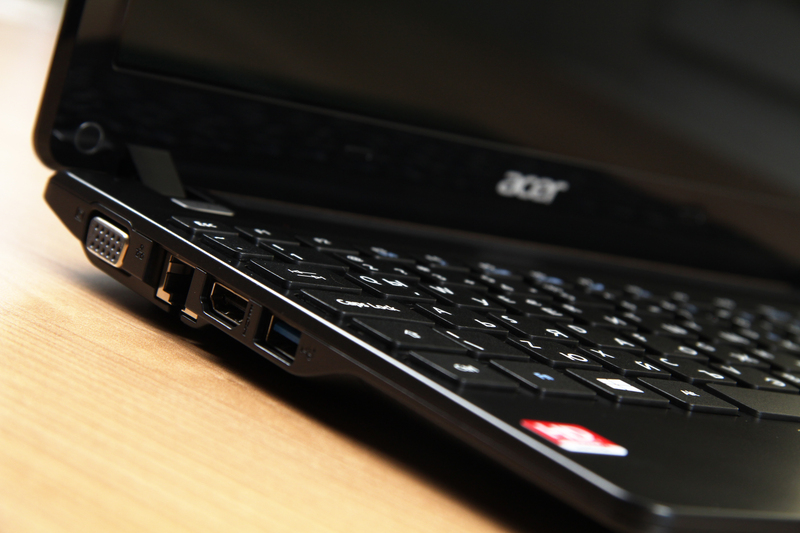 This Acer machine offers all the most commonly used ports and slot so connectivity options are not limited. There is a 3.5mm jack, VGA connector for an external screen, an HDMI port, 2 USB ports version 2 and 1 port of the much faster version 3. And to be fully functional the V5 adds a 5-in-1 card reader. The machine offers 500GB SATA internal storage. Since the V5 is supposed to make use of the time you spend on the road it is loaded with a 2500mAh 4-cell battery piece. It provides enough charge for around 5 hours of active usage. 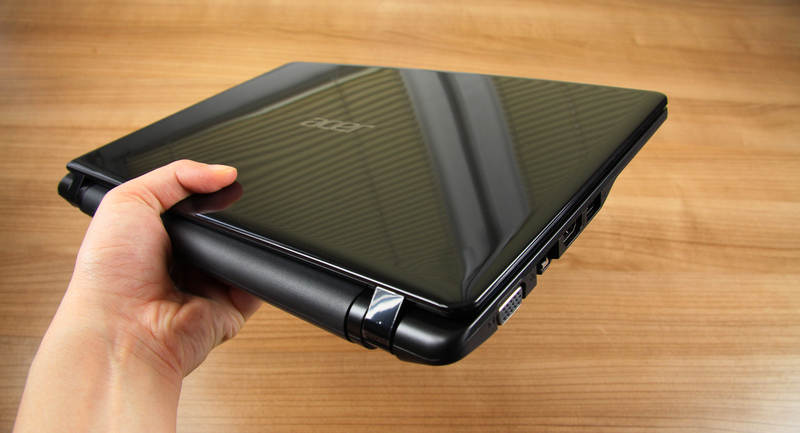 The Acer Aspire V5 comes in two colors – black and blue. Although it has a lower price tag this machine is ideal for completing office tasks on the go.